This Candidate Privacy Notice applies info you share with us directly (like by submitting an application or talking to our recruiters) or that we may otherwise obtain or produce (such as from third parties, including your references and resources like LinkedIn) in connection with our recruitment efforts. The particular kinds of info we gather often depend on how you interact with us and the role for which you’re being considered. Contact Info. We collect names, email addresses, telephone numbers, and similar business or personal contact info to help us communicate with you. Experience Info. We collect resumes, CVs, transcripts, cover letters, work samples, and other details about your prior or relevant experience, skills, education, training, or similar background info to support your application and/or our recruitment efforts. Reference & Background Info. We collect info from and about any references you provide (it is your responsibility to obtain any necessary consent from your references prior to sharing their info with us). Where applicable, we may also collect info from background checks subject to relevant legal requirements. Demographic & Sensitive Info. We collect demographic info like your age (such as to verify you’re at least 18 years old), and only if you choose to provide them, details like your gender, medical or health info, and ethnic or racial origin (like to help support our diversity and inclusion efforts). Interview Info. We collect info from any interviews and screenings you may have, as well as details about the type of opening you are or may be pursuing (like current or desired salary and similar preferences). In certain cases, help you coordinate immigration, work permit, relocation, travel, or other similar issues. 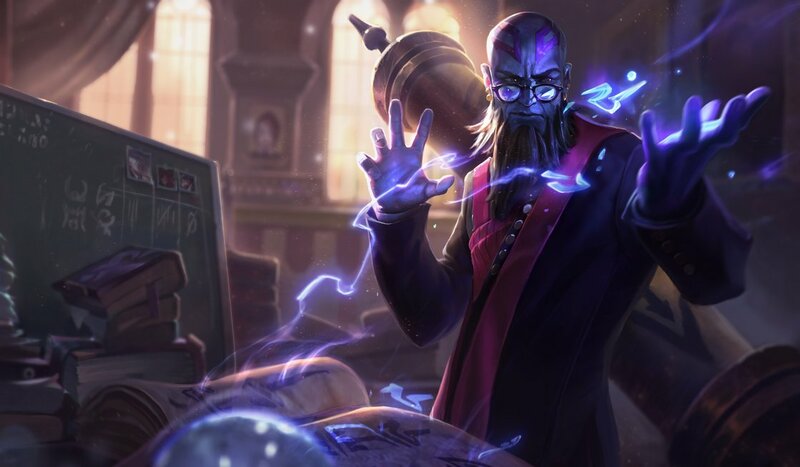 We’ll also use info as we believe is necessary or appropriate under applicable law to protect the rights and property of Riot Games, players, other candidates, our employees, or the public. Riot Games is a global gaming company headquartered in Los Angeles with offices and operations around the world. We may share the info we collect with our subsidiaries and affiliates, which means your info could be transferred to or stored in the US or other locations outside your country of residence. We use service providers to support our recruitment efforts by providing some of the services discussed in this Candidate Privacy Notice on our behalf (including to help us track candidates, store application info, and conduct background or reference checks where applicable). These service providers may be located outside your country of residence or the country where the position for which you applied is located. We’ll also share info with third parties with your consent. For example, we might share info with external parties if you ask us to do so in connection with a relocation, to coordinate travel, or to support you with immigration or similar issues related to your application. Additionally, we use and share info to comply with our legal obligations and as we believe is necessary or appropriate under applicable law to protect the rights and property of Riot Games, players, other candidates, our employees, or the public. However, please note that no server, communications network, or data transmission over the Internet is 100% secure. Our services are no exception and we can’t guarantee the security of any info transmitted to us. We’ll collect and use your info in accordance with your legal rights, such as described in this Candidate Privacy Notice or otherwise requested or approved by you. We’ll generally only retain your info as long as is necessary or appropriate for our recruiting efforts and operating our business (including for purposes like complying with our legal obligations, managing internal books and records, preventing fraud, resolving disputes, and enforcing our contracts and terms), unless a longer retention period is permitted or required by law. We encourage you to always make sure that the info you share with us is kept up to date. To learn more about the personal info we hold, or to ask that we update or delete your info, please feel free to contact us using the information at the bottom of this page. We might not always be able to accommodate your requests, but if not, we’ll let you know why. You can also submit an unresolved complaint to a supervisory authority and we will work with them to address your concern. We’ll update this Candidate Privacy Notice from time to time to reflect changes in technology, law, our business operations, or any other reason we determine is necessary or appropriate. When we do make changes, we’ll update the “Last Modified” date above and post it to our careers website. If we make material changes to the ways we process applicant info, we’ll provide you additional notice as well (such as by sending you a notification directly at the email address we have on file). We encourage you to check back periodically to review this Candidate Privacy Notice for any changes since your last visit. This will help ensure you better understand your relationship with Riot Games, including the ways we process your info. If you would like to request access to or deletion of your info, please submit a ticket here.